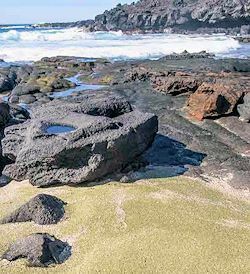 Papakolea Green Sand Beach . . . can be magical early in the morning. 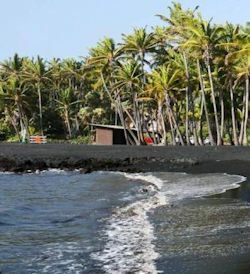 Punalu’u Black Sand Beach . . . swim with some big turtles. Ho’okena Beach . 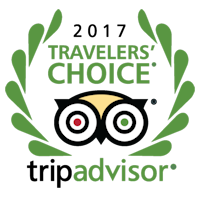 . . is a great place to go for a swim. Honomalino Beach . 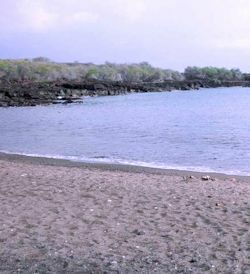 . . is a secluded beach requiring a hike.